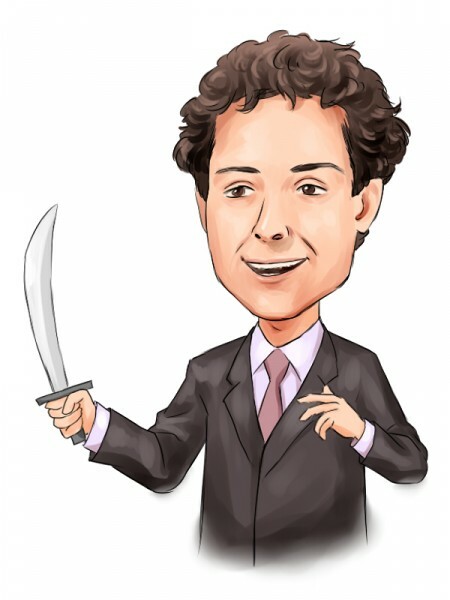 In early-June, Jeff Smith of Starboard Value sent a letter to MeadWestvaco Corp. (NYSE:MWV)’s Chairman and Chief Executive, John Luke Jr., detailing his case –or initiatives- for considerably increasing the value of the company. “The aggressive activist investor, whose firm owns 5.6 percent of the stock, said he thinks the combined value of MeadWestvaco’s assets far exceeds its current share price, and that this value is undermined by excessive corporate overhead and its conglomerate structure” (Institutional Investor’s Alpha). Some of the proposed actions to ameliorate this situation are: a separation of the company’s non-core assets –details below, improvement of operating margins, and a better capital allocation strategy. MeadWestvaco Corp. (NYSE:MWV) is a $7.4 billion market cap packaging company that provides packaging solutions to many of the world’s leading brands in the healthcare, personal and beauty care, food, beverage, tobacco, media and entertainment, and home and garden industries. Mr. Smith assures that now is “absolutely the right time” to spin off the company’s specialty chemical business. He thinks this business could be worth more than $3.5 billion, or roughly half of the combined company’s current market cap. The spinoff could certainly drive margin expansion for the mother company, and this is a factor that the market has not yet priced. In addition, margin expansion should also derive from other initiatives like overhead reduction, which could be achieved “by consolidating regional headquarters, reducing duplicative administrative staff, and flattening the organization structure” (SEC). This is why, although MeadWestvaco Corp. (NYSE:MWV)’s stock is already up 19%, year-to-date, its valuation, at 22.3 times the company’s earnings and 2.1 times its book-value, still looks attractive, especially when its growth potential is considered. Mr. Smith believes that MeadWestvaco’s business is “extremely stable,” and remarked the importance of the company’s valuable asset base; in addition to exploring a separation of its specialty chemical business, there are opportunities to monetize real estate, Brazilian Timberland, pension assets, and to improve capital allocation –see more details in the letter. While analysts -in average- expect MeadWestvaco’s stock price to reach $46 per share, Mr. Smith estimates it will trade over $59 per share soon enough, up from its current price of $44 per share.